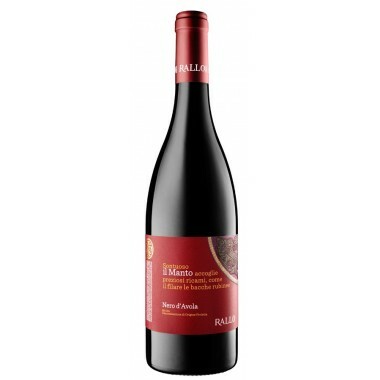 Pian delle Vigne Rosso Montalcino DOC from the famous Italian Antinori House. 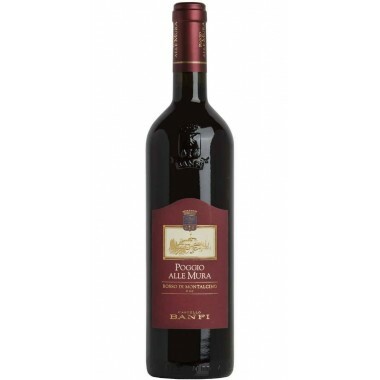 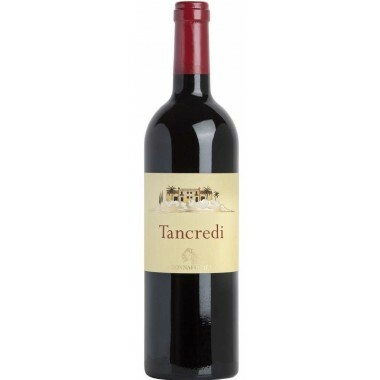 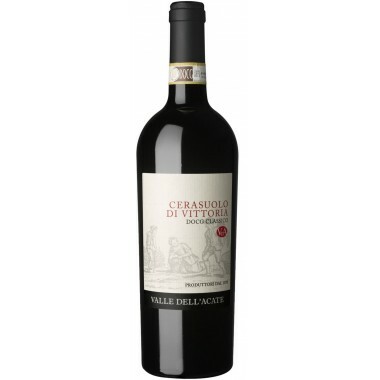 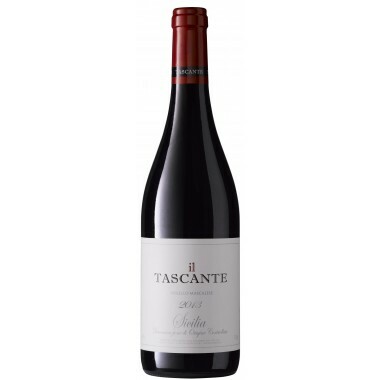 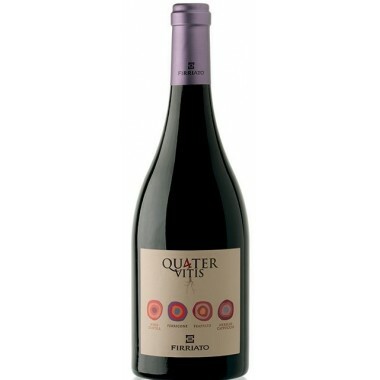 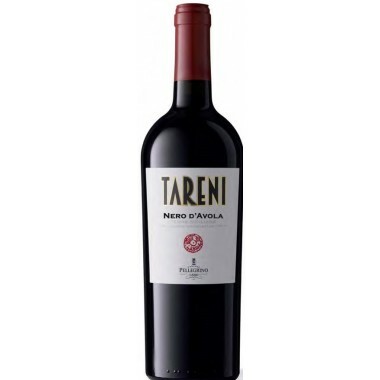 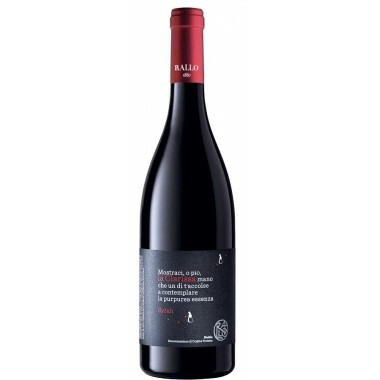 Purely made from sangiovese grapes an elegant red wine that will go well with red meat or other strong flavoured dishes. 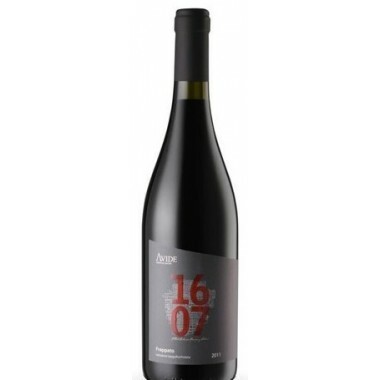 Maturation Twelve month of ageing in large oak casks. 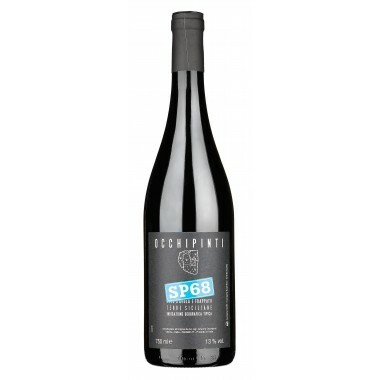 Bouquet Sensations rich in fruity aromas of cherries and raspberries well integrated with the light notes of oak. 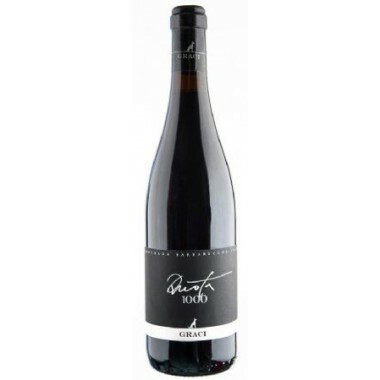 Taste The wine is ample and enveloping with supple and silky tannins vigor, and persistent on the flow and finish. 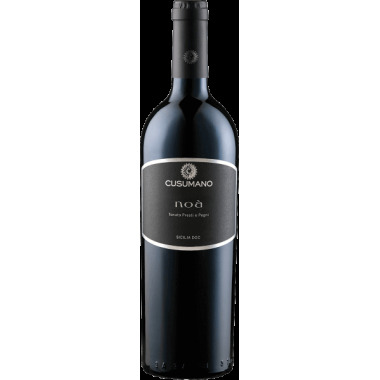 The grapes for Rosso Montalcino comes from the Antinori vineyards at the Pian delle Vigne Estate located at altitudes of 130-200 m above the Orcia river to the south of the town of Montalcino. 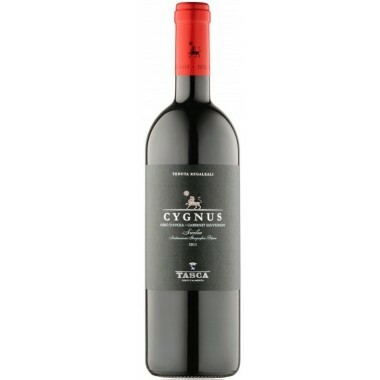 The vines have an age of about 20 years. 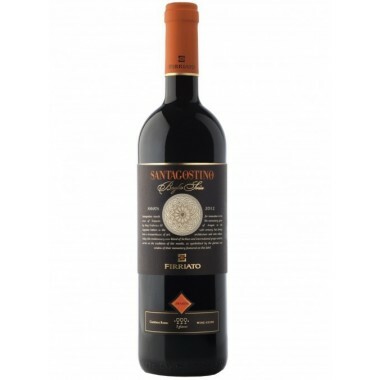 After a careful selection both in the vineyard and in the cellar, the grapes were destemmed and delicately pressed; the must then went into temperature-controlled stainless steel tanks where it fermented and remained on its skins at a controlled temperature to preserve as much as possible the aromatic components. 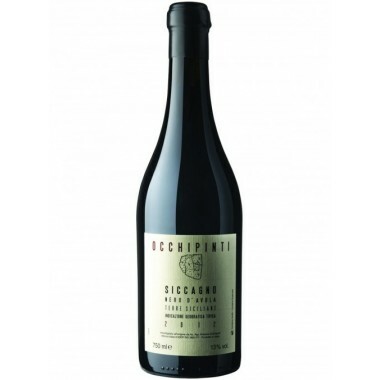 After the malolactic fermentation was completed, the wine went into large oak casks, where it began a twelve month period of ageing before bottling. 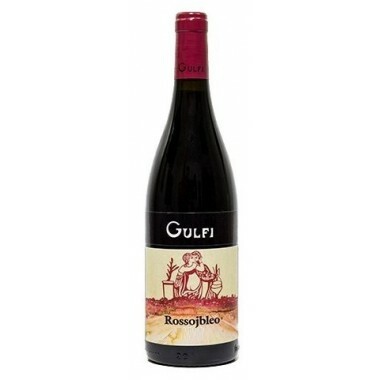 Bouquet: Sensations rich in fruity aromas of cherries and raspberries well integrated with the light notes of oak. 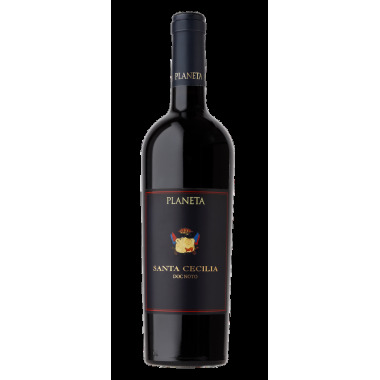 Taste: The wine is ample and enveloping with supple and silky tannins vigor, and persistent on the flow and finish.